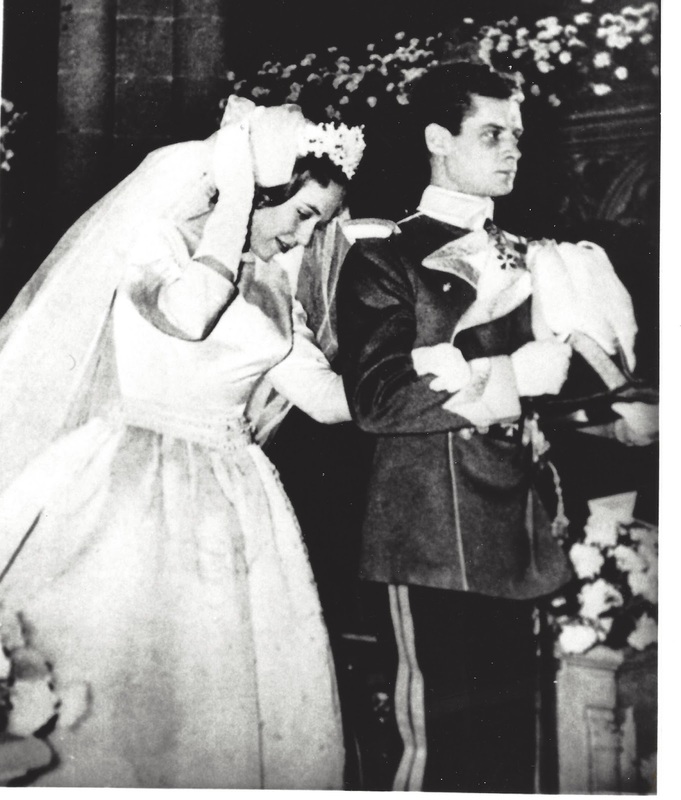 Fifty-five years ago today two descendants of Queen Victoria were married in churches in Switzerland and Norway. Donna Vittoria Alfonsa Alberta Pilar Enrica Paola dei Conte Marone was 19 years old when she married Don José Carlos Alvarez de Toldeo, Marquess de Casa Loring (1929-2000) at the Cathedral of Geneva in Geneva, Switzerland. A civil marriage took place three days earlier. Donna Vittoria was the eldest of four daughters of HRH Infanta Maria Cristina of Spain and Enrico Marone, 1st Count Marone. 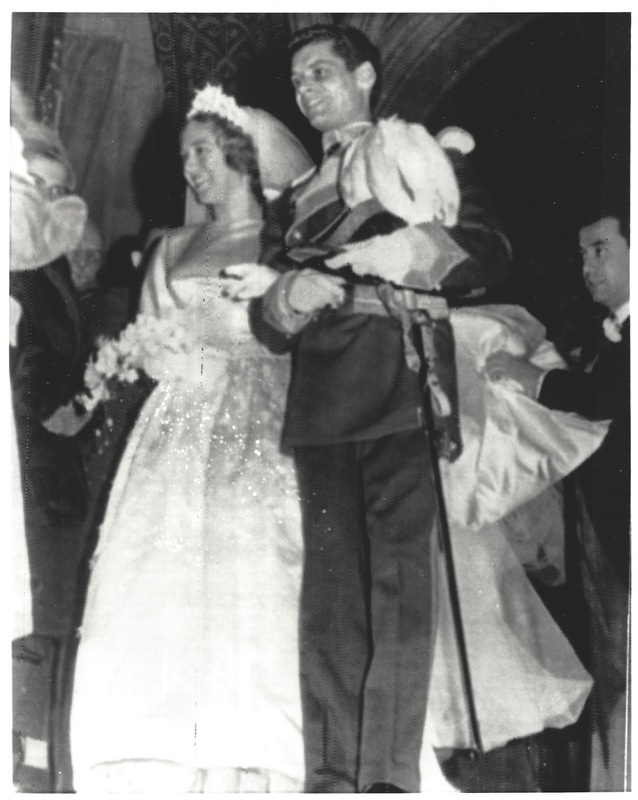 The marriage between Princess Astrid, who had been acting as the first lady of Norway since the death of her mother, and Johan Martin Ferner (1927-2015) was not without controversy. Ferner, a Norwegian businessman, was divorced, and his former wife was still living. When Princess Astrid's engagement was announced, some objections were raised by members of the Norwegian Parliament and by church officials, as many Norwegian Lutheran pastors would not officiate at marriages of divorced persons. The wedding was considered a private, and not a state affair. The royal guests, including Princess Margaret and her husband, Antony Armstrong-Jones, were not official guests, but treated as family members. Princess Astrid did not have succession rights, so there was no need to renounce her place. She did cease to be HRH and styled as Princess of Norway. She became Princess Astrid, Mrs. Ferner.